The tragedy was due to careless handling of stove equipment. On Sunday, three servicemen in a military unit stationed in Donbas died in a fire accident as a result of careless handling of stove equipment. "The causes and details of the incident are being clarified," the ATO press center said in a report on Monday, 20 November. An LB.ua police source said the tragic fire incident took place in the village of Kamyanka, Yasinuvata district, where the 25th Brigade is stationed. Criminal proceedings were opened under Article 270 of the Criminal Code – violation of fire safety rules. 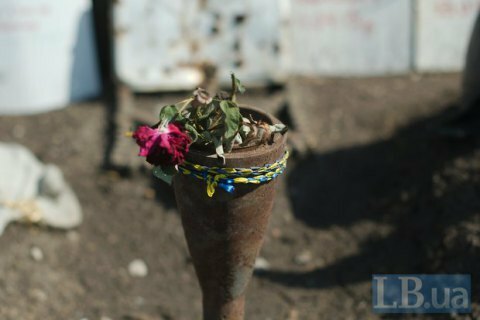 In January-September this year, non-combat losses of the Armed Forces of Ukraine decreased by 36% over the same period in 2016.